Mike Cook has an Exhibition here. 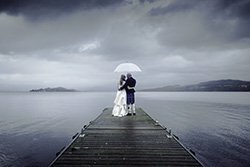 Mike Cook is an award winning wedding & portrait photographer based in Central Scotland but covering all across the UK and worldwide. 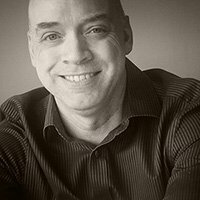 Mike's style is to create stunning but natural looking images.